The cape coat, which is also known as an Inverness coat, was popular in the 19th century. Most people will recognize the cape coat as being worn by the famous fictional detective Sherlock Holmes. This cape coat also includes a matching Sherlock Holmes style hat. 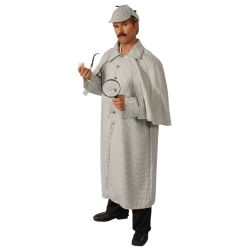 If you are using this costume for a Sherlock Holmes costume then don’t forget to order your magnifying glass and pipe! 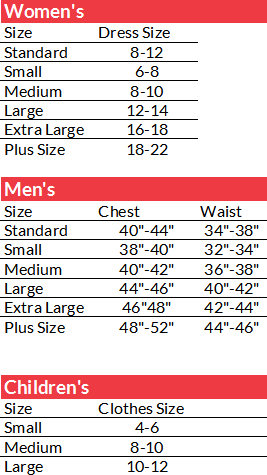 The 19th Century Cape Coat costume is available in a houndstooth pattern, size adult men’s standard.